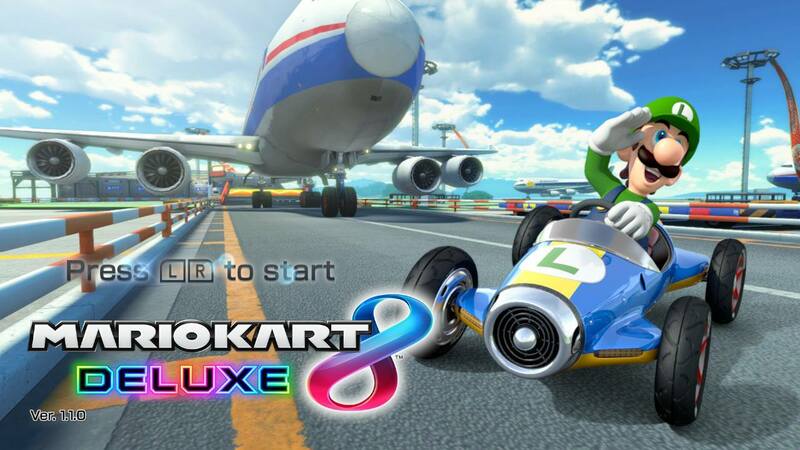 In this post, you will find everything there is to know about the Software updates for Mario Kart 8 Deluxe (originally released on April 28th, 2017 in Europe, Japan, and North America). 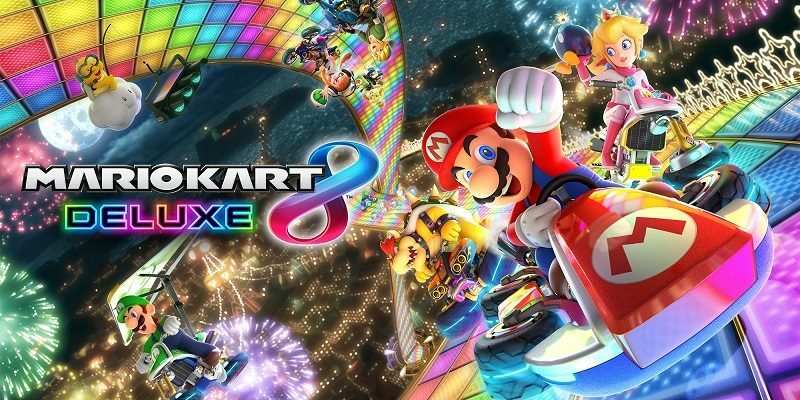 How to update Mario Kart 8 Deluxe for the Nintendo Switch? You can select which Toy-Con to use from “Toy-Con” settings in the main menu. Now compatible with the Nintendo Switch Online smartphone app. If the application is running on your device when you enter an online match, you will automatically receive a prompt on your smartphone asking if you would like to join a voice chat with your opponent. Worldwide, Regional, Friends, and Tournaments allow you to use this function. Now supports the use of the Toy-Con Motorbike from Nintendo LABO Toy-Con 01 VARIETY KIT. Additional notes: if you update the game, you can no longer play online, or via local wireless with players with Ver. 1.4.0 or earlier. Click here for more details about the Nintendo Labo functionality. Additional notes: if you update the game, you can no longer play via local wireless with players with Ver. 1.2.1 or earlier. Now more difficult to float down using the glider when Smart Steering is ON. Blue Shells no longer hit the second place player when the first place player hasn’t yet crossed the finish line. Extended the invulnerability period after spinning out or crashing. When further back in a race, will receive better items to help catch up to other players. No more than one Piranha Plant will appear at a time. Updating to Ver 1.3.0 will prevent users from Wireless Play or LAN Play with users on Ver.1.2.1 or lower. Additional notes: naturally, the update is required is keep playing online. A big thanks to D-e-f- for the screenshot!